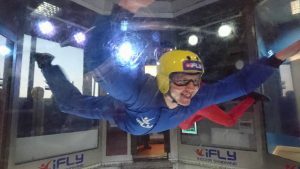 Recently The Icarus Project travelled to Milton Keynes for the first in a series of outreach days in collabor ation with indoor skydiving experts iFly. The scheme, titled The Icarus Flight School, introduces school children to the art of skydiving and wingsuits, and aims to promote STEM (Science, Technology, Engineering and Maths) in an imaginative and fun manner. Our very own Dr. Angelo Grubisic (Project Coordinator), Andrew Honey (Project Lead), and Ollie Strong (CFD Lead) led the interactive teaching sessions, coupled with the chance for the students to undertake two unforgettable indoor flights to put into practice the skills they’ve been taught by the team. 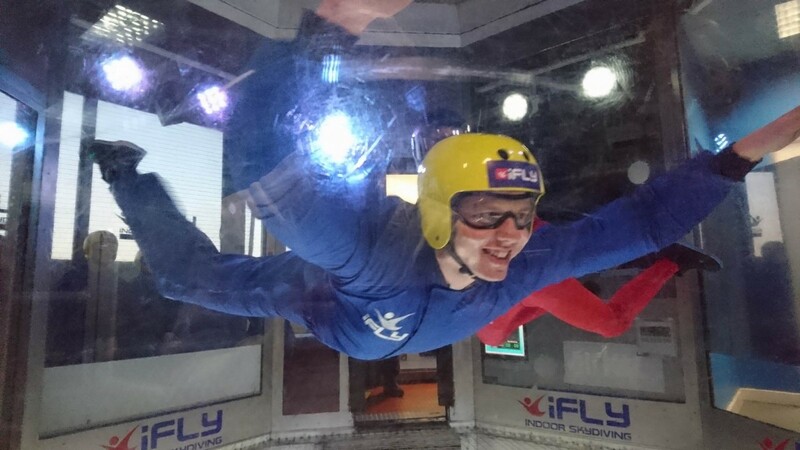 For more information on The Icarus Flight School you can contact us directly, or view the relevant details on the iFly website.